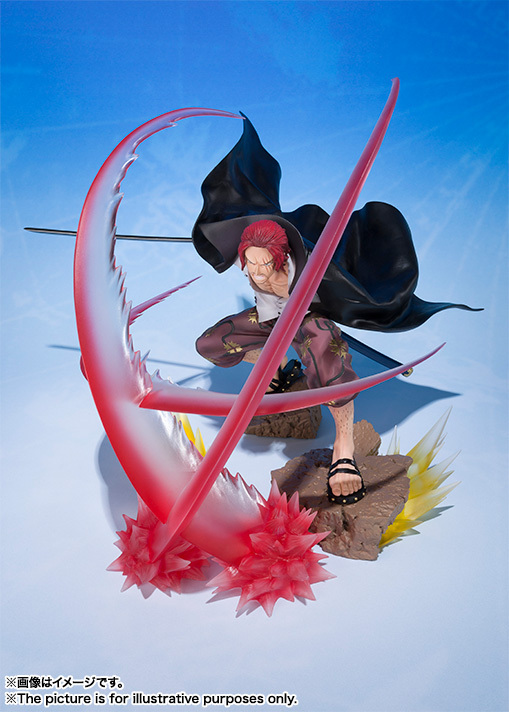 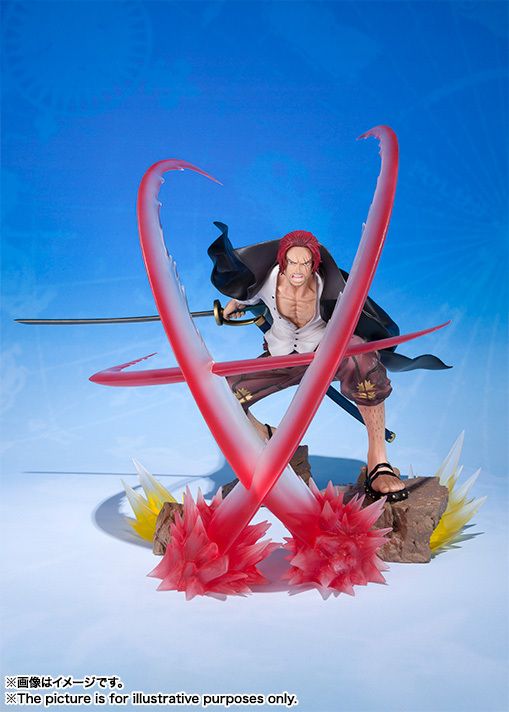 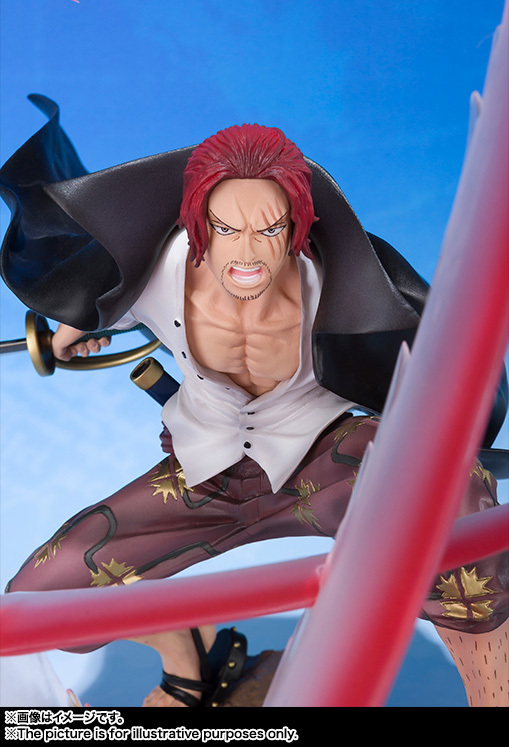 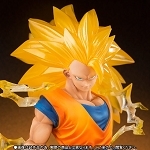 Bandai FiguartsZero Shanks -Sovereign Haki- "One Piece"
Home > Static Figures > Bandai > FiguartsZero > Bandai FiguartsZero Shanks -Sovereign Haki- "One Piece"
The fan-favorite character Shanks in one of the biggest pieces released to date! 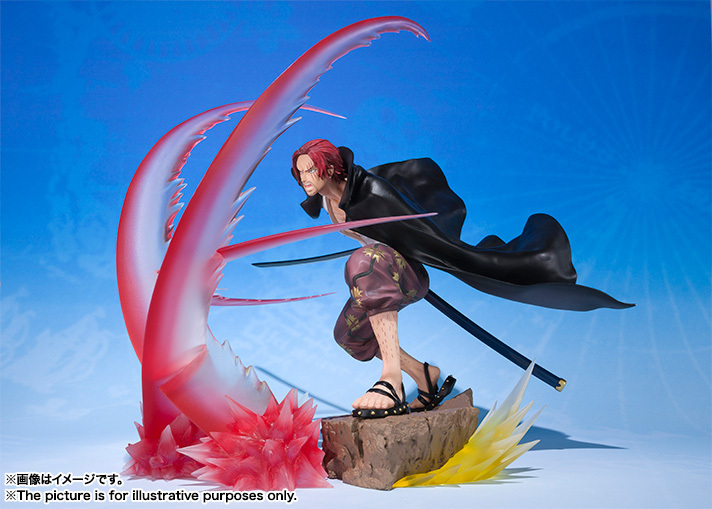 Check out the super wild effects and translucent parts that accentuate the dramatic pose, modeled to evoke a battle scene. 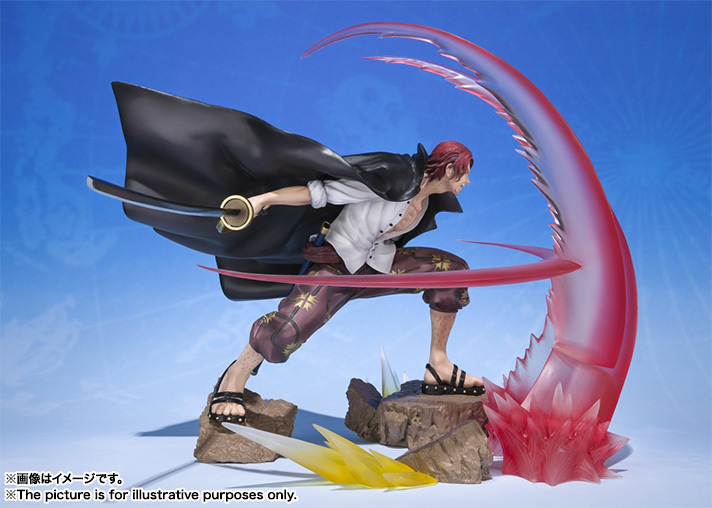 Set includes a stand. 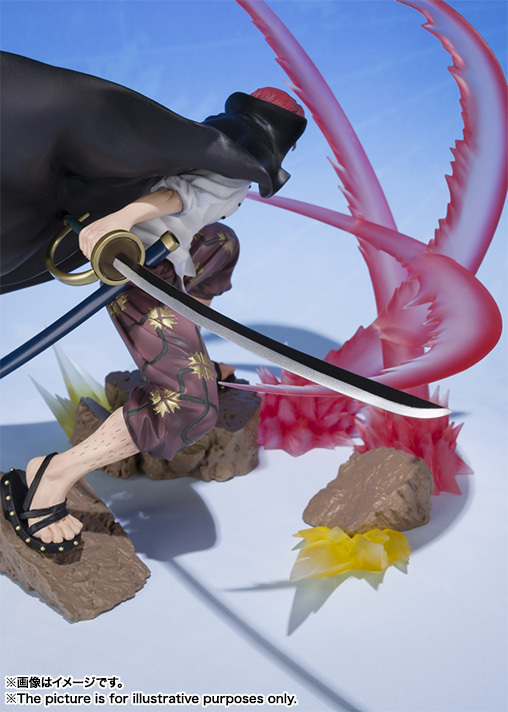 Bandai FiguartsZERO Monkey D. Luffy - One Piece 20th Anniversary Ver.- "One Piece"